Dyson Big Ball Quick Release Combination Tool that fits on a Dyson CY22 CY23 vacuum cleaner. 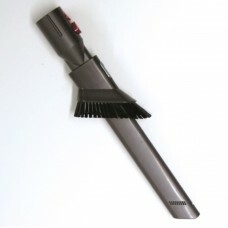 Can be used as a crevice or brush tool. "Big Wand" or "Combination Tool"